Absolutely Alleghany is dedicated to capturing the essence of the unique individuals, businesses and events that make Alleghany County a great place to live, work and visit. Located in the northern Blue Ridge Mountains of North Carolina, Alleghany County is a place with a strong sense of community and connection to the land. 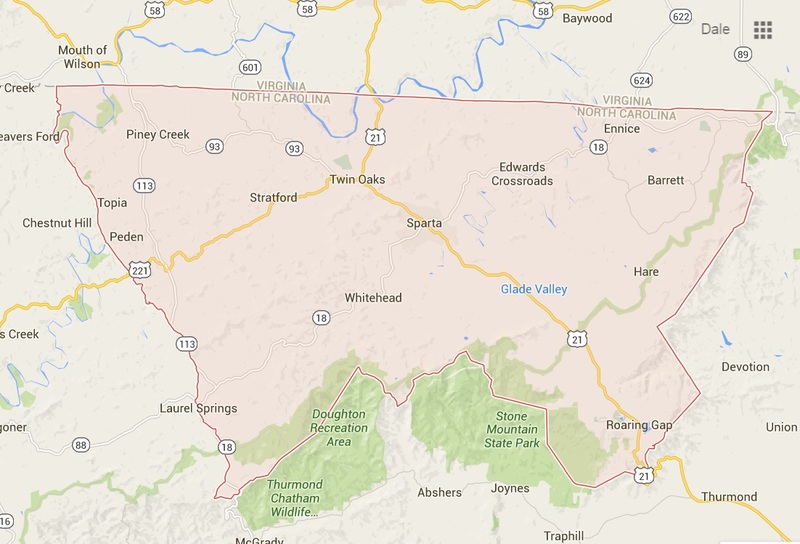 We love living in Alleghany County and are eager to share this North Carolina mountain county. These blog posts are a sample of what can be found at the intersection of Highway 21 and Highway 18, but the reality of Alleghany needs to be seen in person to be appreciated.